​The new T W Ward CNC Machinery (Ward CNC) website (www.wardcnc.com) is an up-to-date, easy-to-use and informative electronic window onto the long-established company that not only handles a comprehensive range of cost-competitive CNC machine tools, but also offers customer-certified levels of service and support to ensure maximum spindle uptimes. Takisawa Taiwan horizontal turning machines. 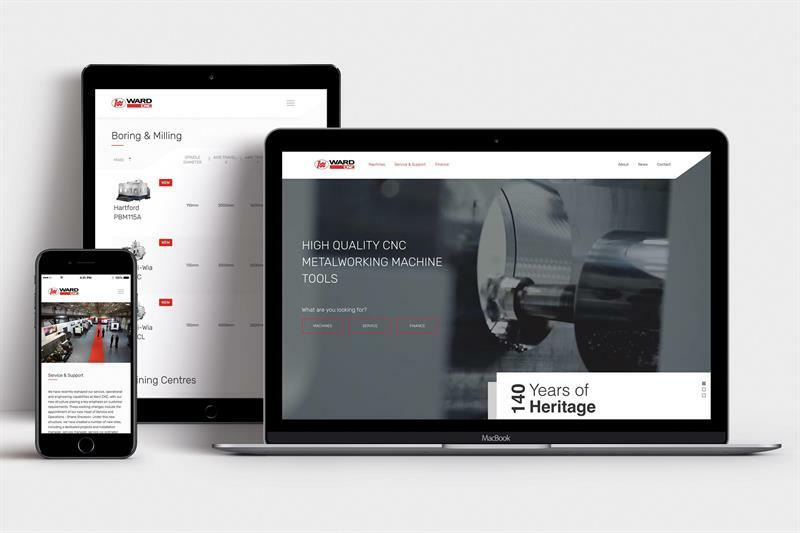 The new-look website provides a quick and easy to use Machine Finder for clear listings, specifications and features of all machines in each range – including those for immediate delivery from Ward CNC’s extensive stocks. 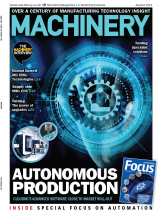 In addition, the site contains informative sections on the variety of used/remanufactured machines available, details of the company’s service, spares and technical support, as well as an insight into the history of an operation that has a 140-year heritage, plus comments from team members who help contribute to customer satisfaction levels that currently exceed 92%.